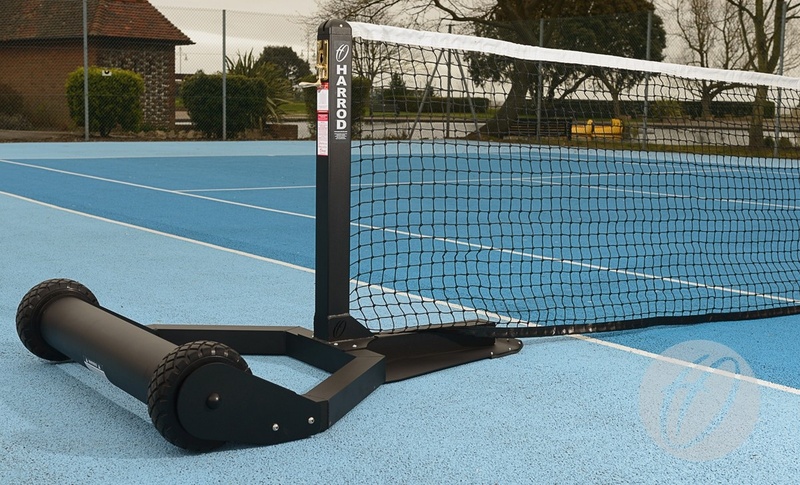 Revolutionary post designs and flexibility for multi-court facilities, our range is available across posts, nets, sundries, training and mini tennis. Specification as per S8 tennis post but 0.86m high and polyester powder coated blue. 12.8m long x 13cm wide polyester band that is punched, eyeletted with lacing cord net fixing. Vinyl coated nylon centre tape with brass swivel adjuster and heavy round metal base. 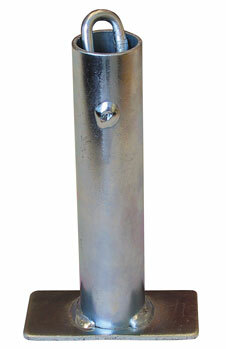 Specification as per T2 but with zinc plated ground socket. 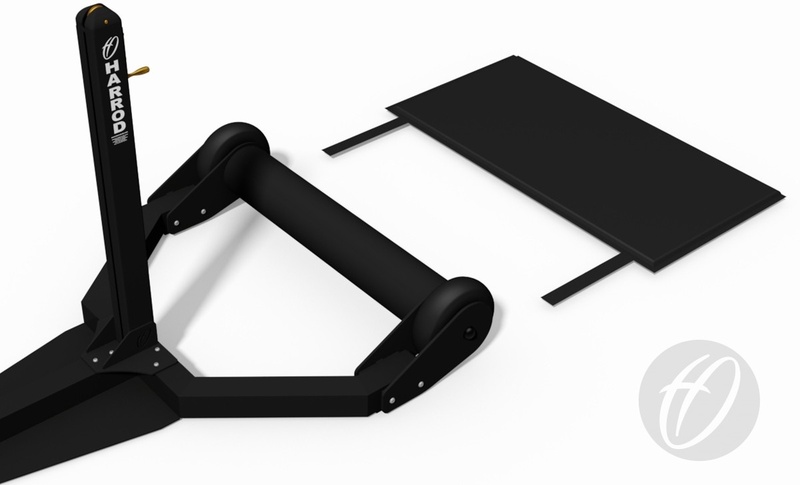 Consists of two swivel wheeled trolleys allowing transportation of TEN-098.